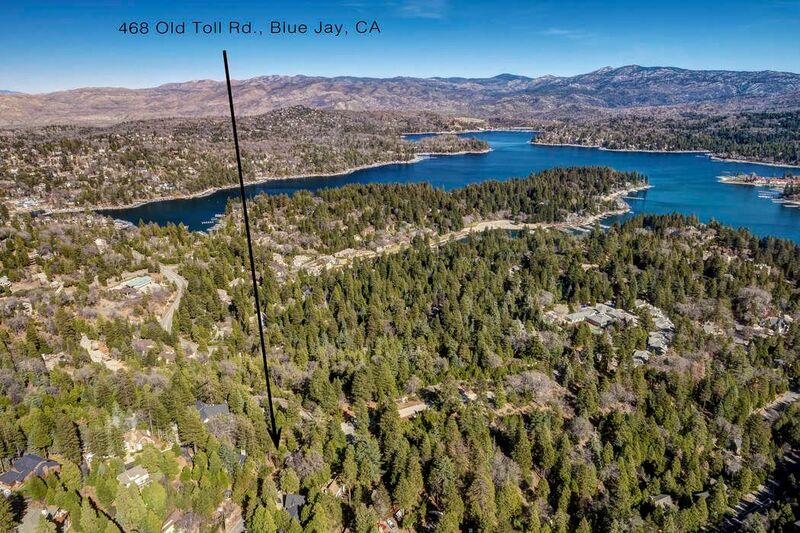 468 Old Toll Road, Lake Arrowhead, CA 92352 | Sotheby's International Realty, Inc. 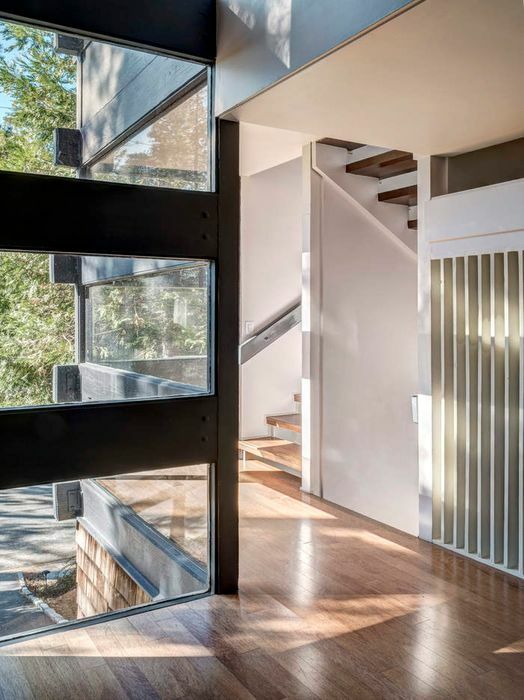 The Ferber House circa 1968. 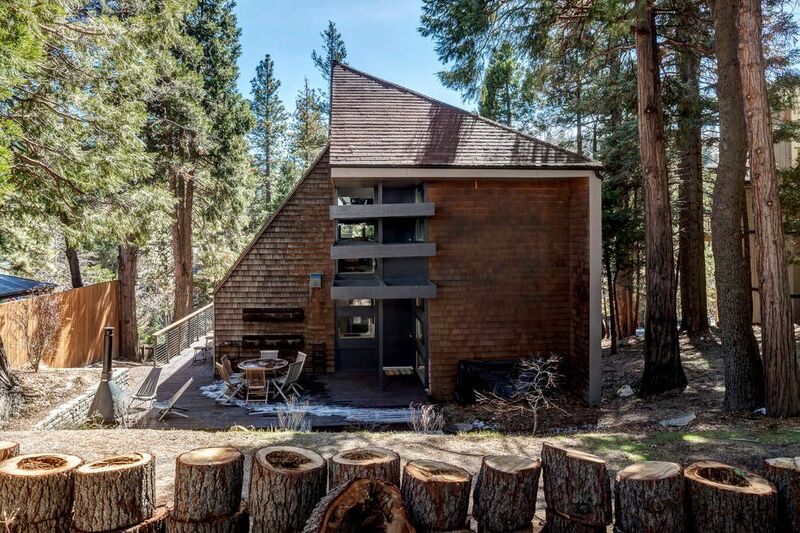 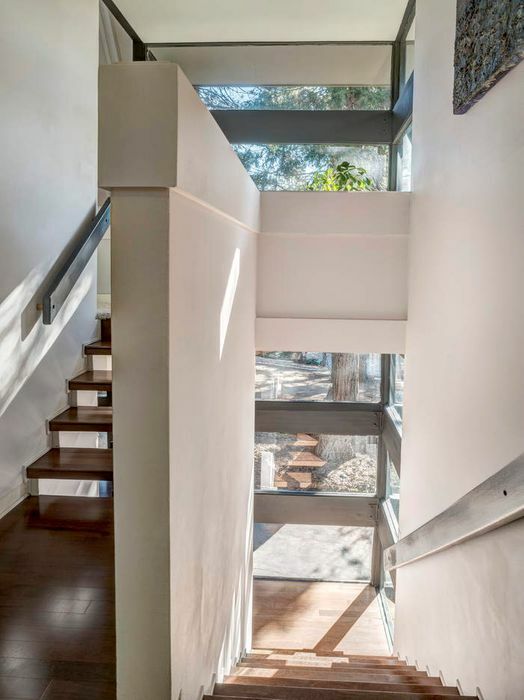 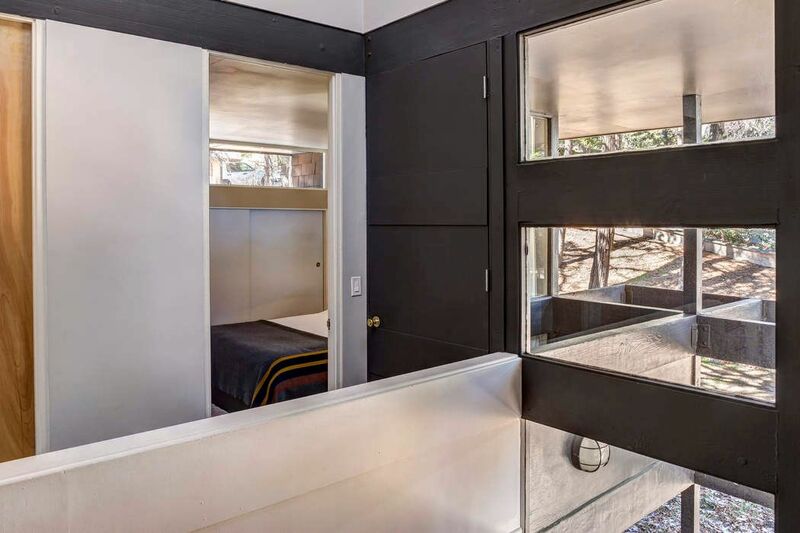 Palm Springs architect Michael Black designed this modern architectural mountain home as a getaway for his family in Lake Arrowhead. 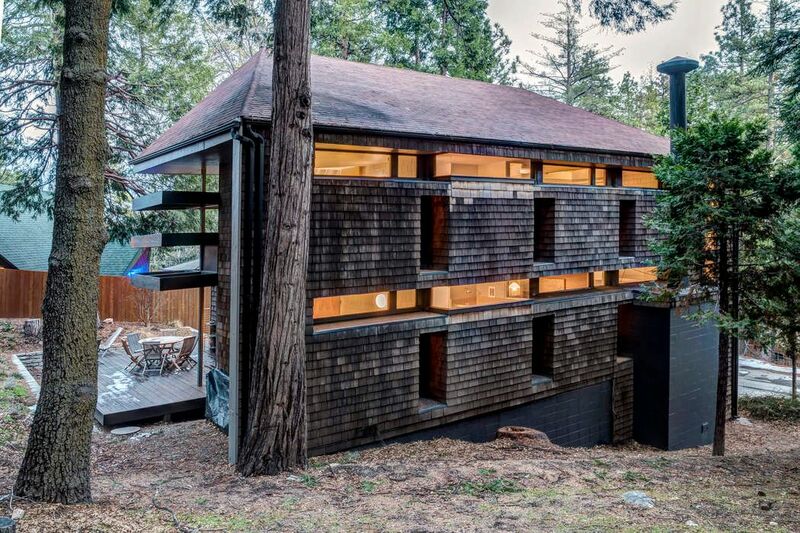 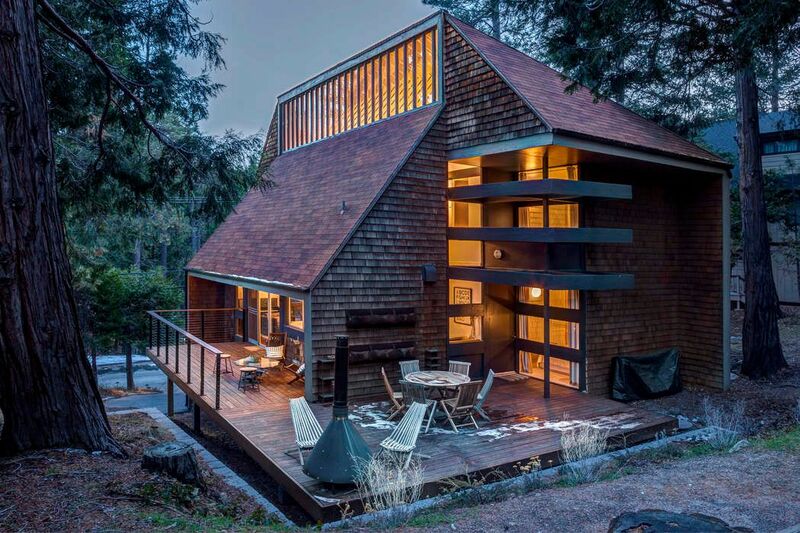 Featured in TIME Magazine, there are over 100 hundred windows in this three-story home which allow the visitors to view the forest from nearly every room. 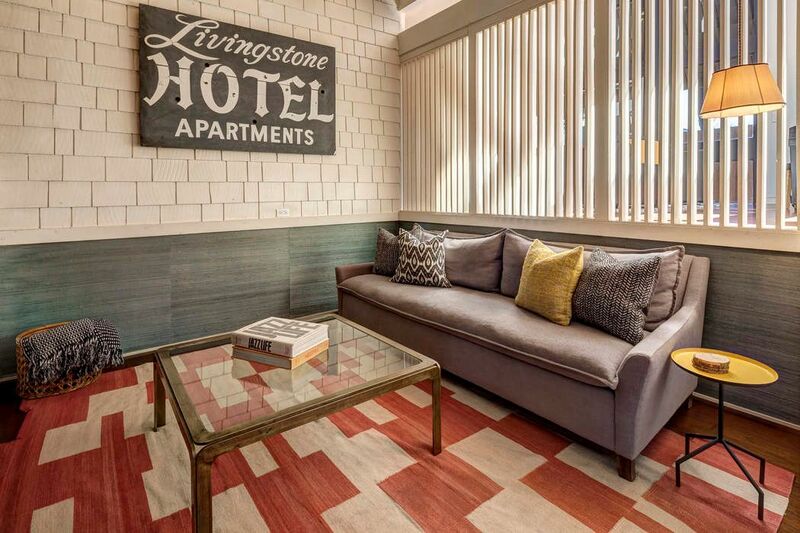 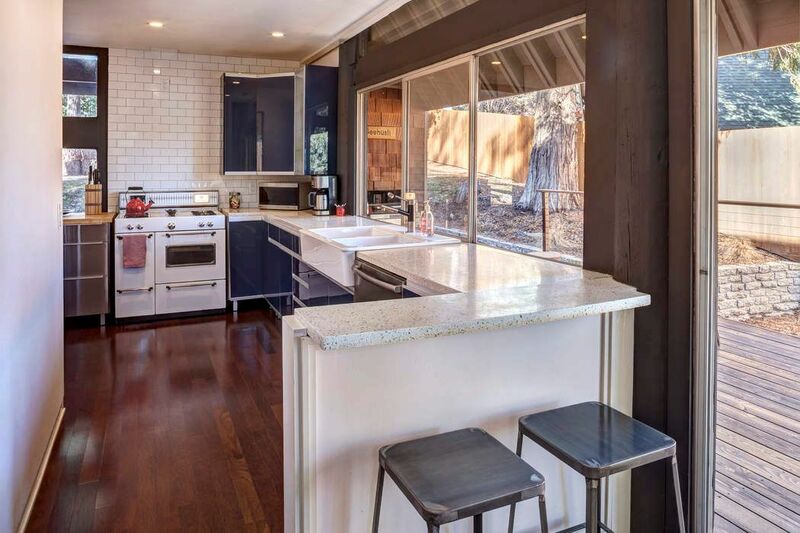 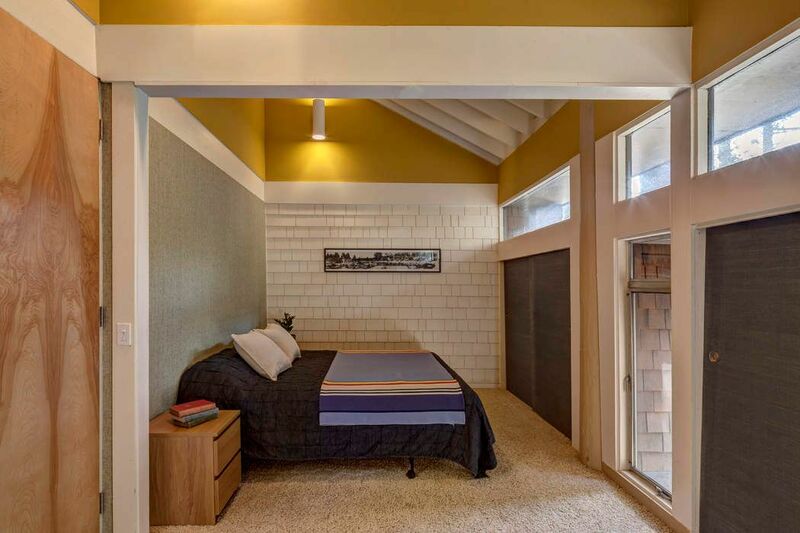 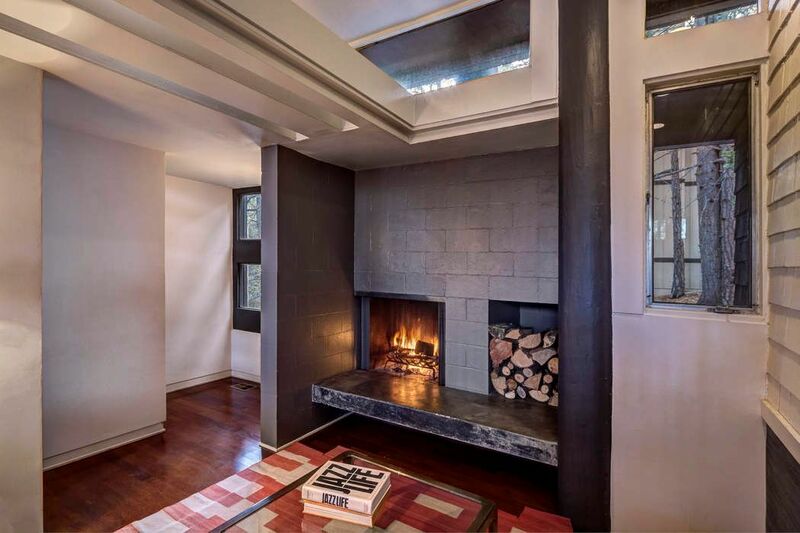 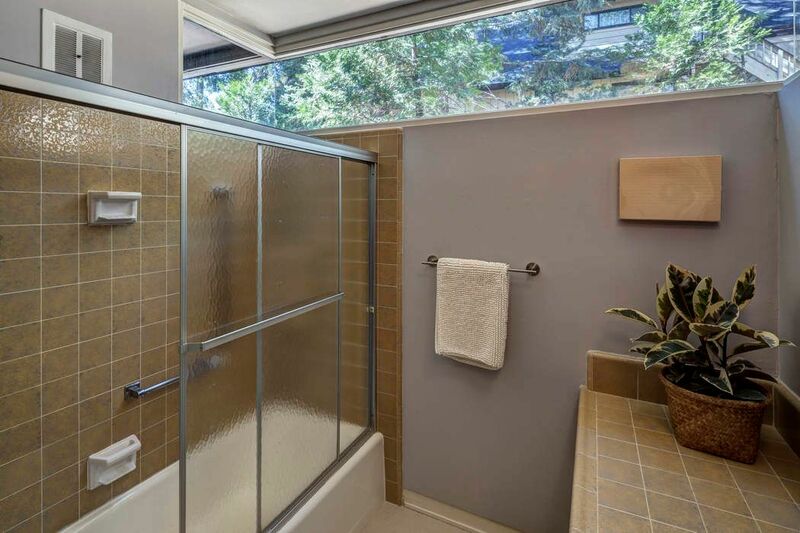 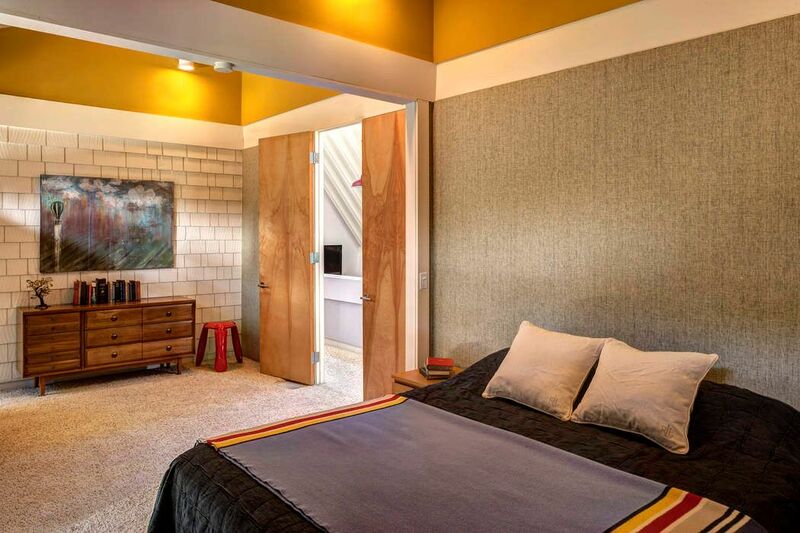 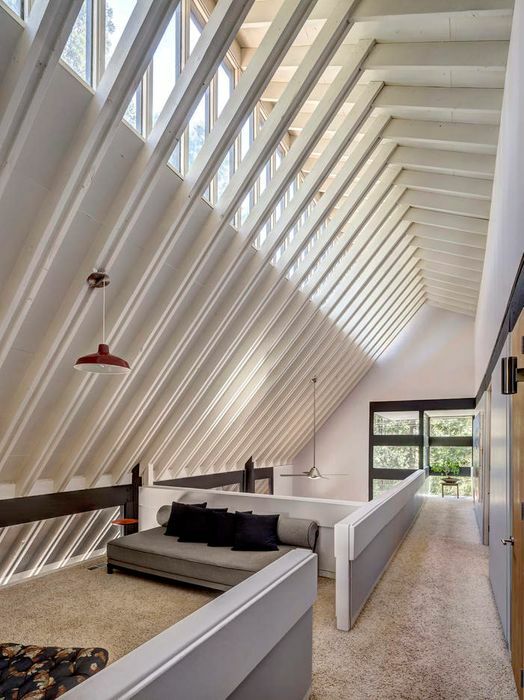 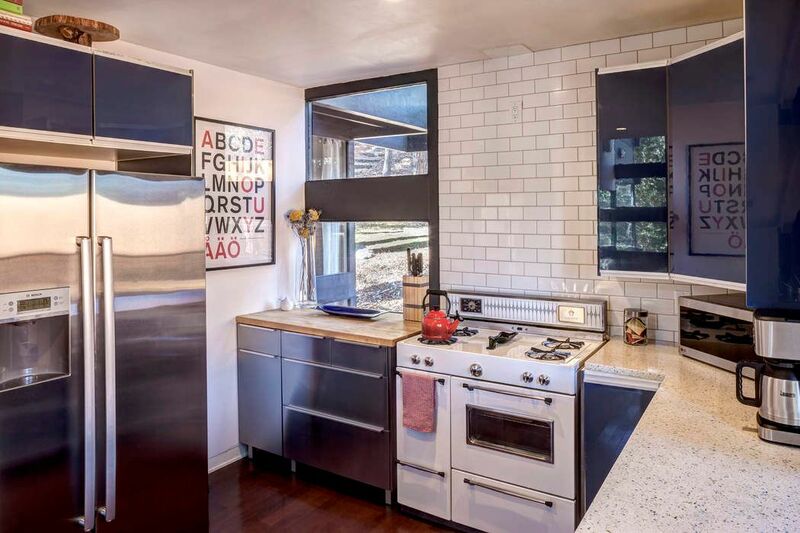 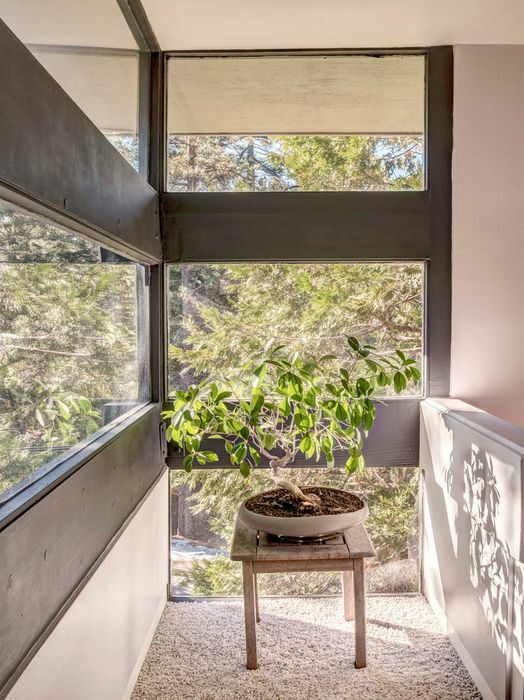 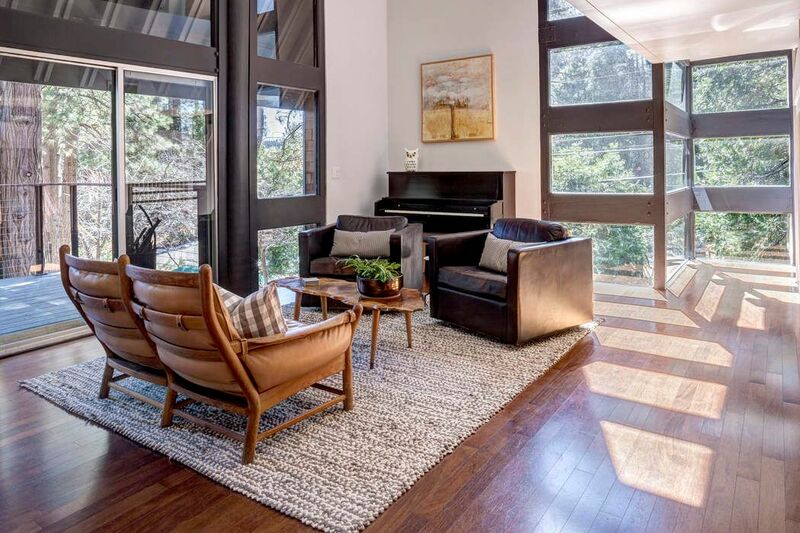 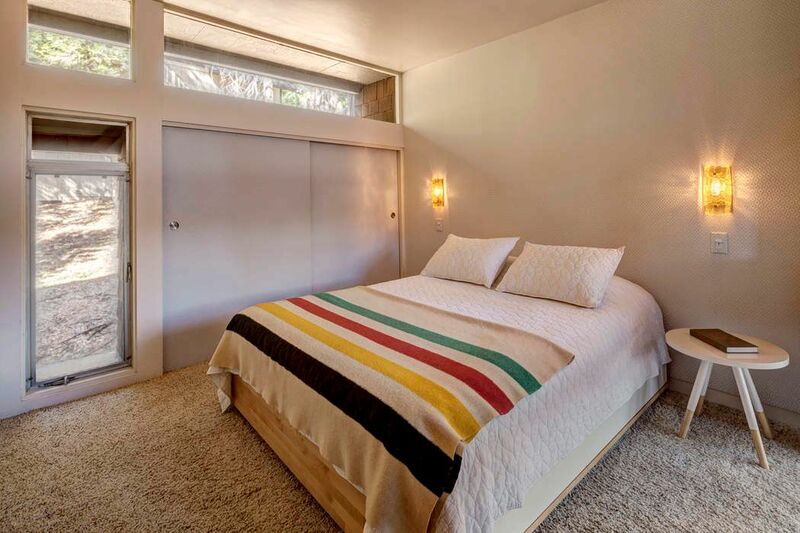 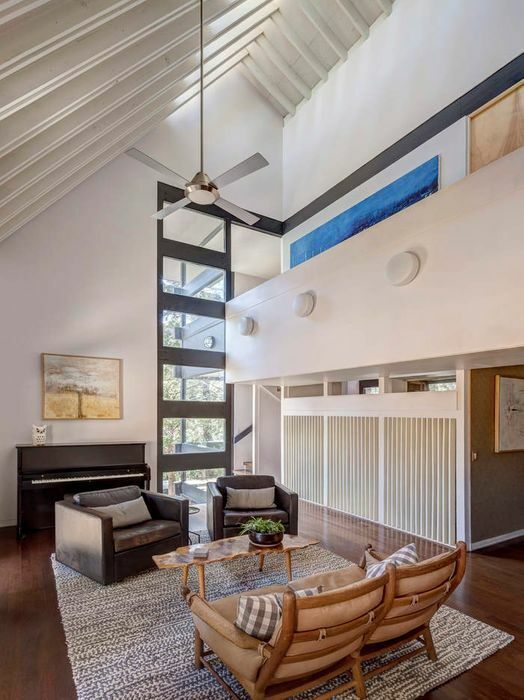 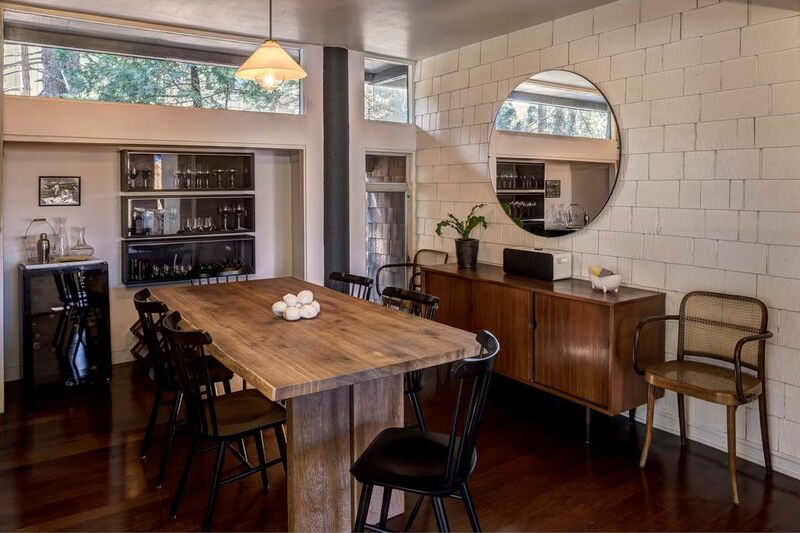 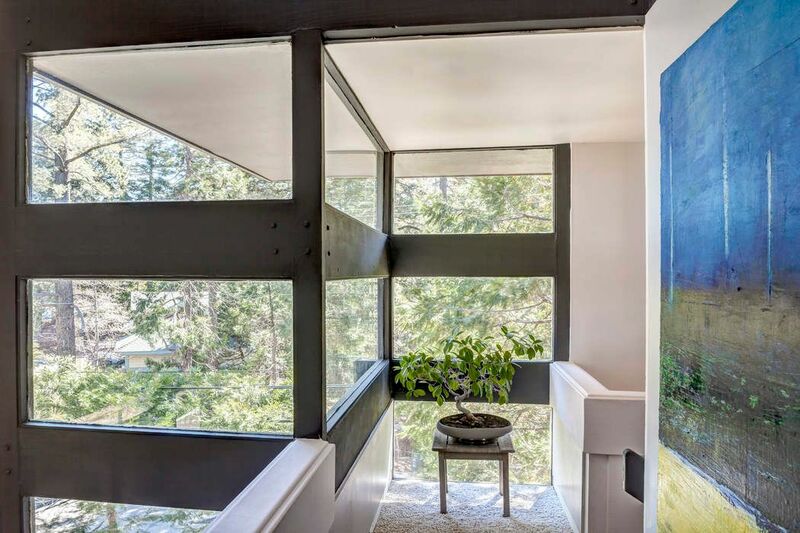 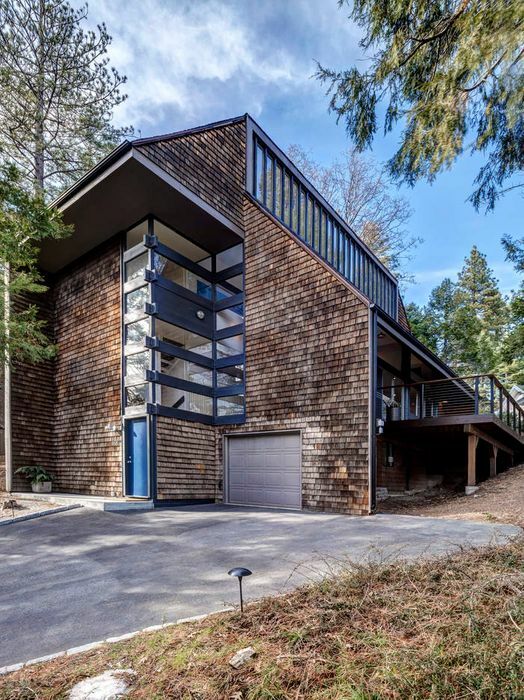 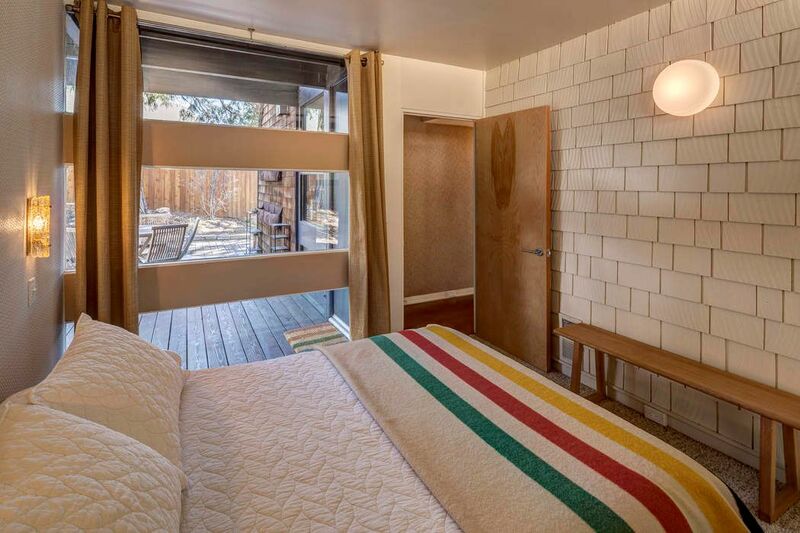 Many classic elements of mid-century modern design are on display throughout creating a singular environment that is truly befitting of this mountain community. 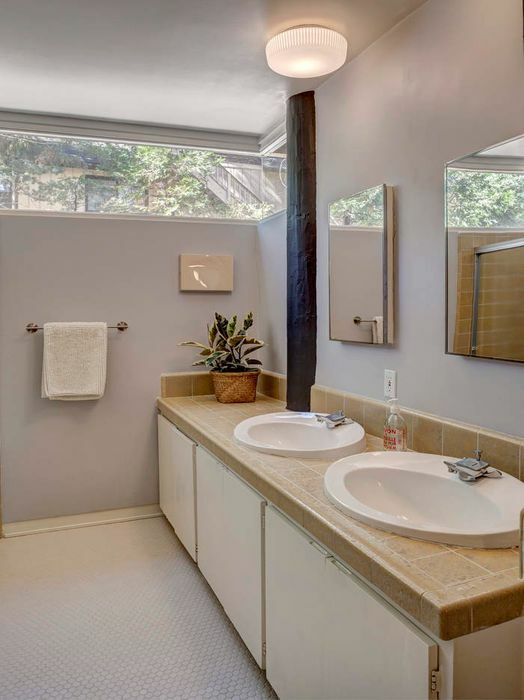 This three bedroom, two bath home can accommodate up to 8 guests. 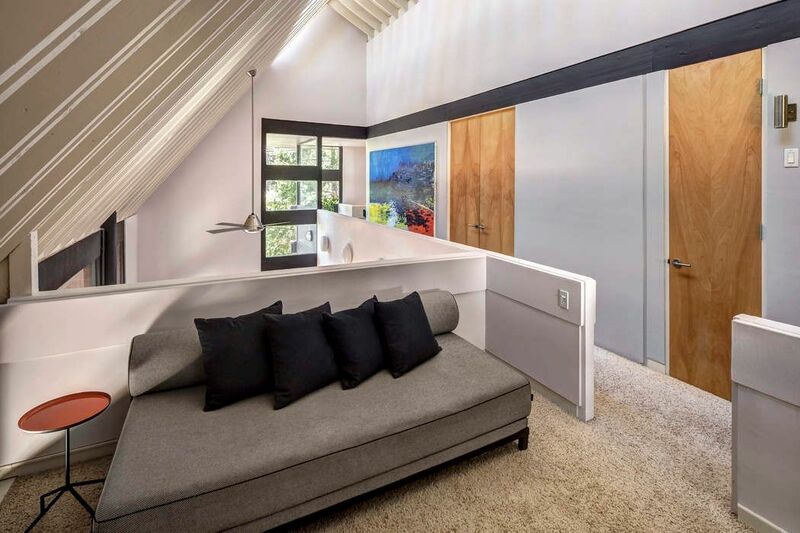 It has a fully equipped kitchen, wood burning fireplace, game closet, movies and music, wireless internet and cable tv, washer/dryer, parking for 3 cars, access to two private swim beaches, and offers al fresco dining with an outdoor fireplace on a 600 square foot deck. 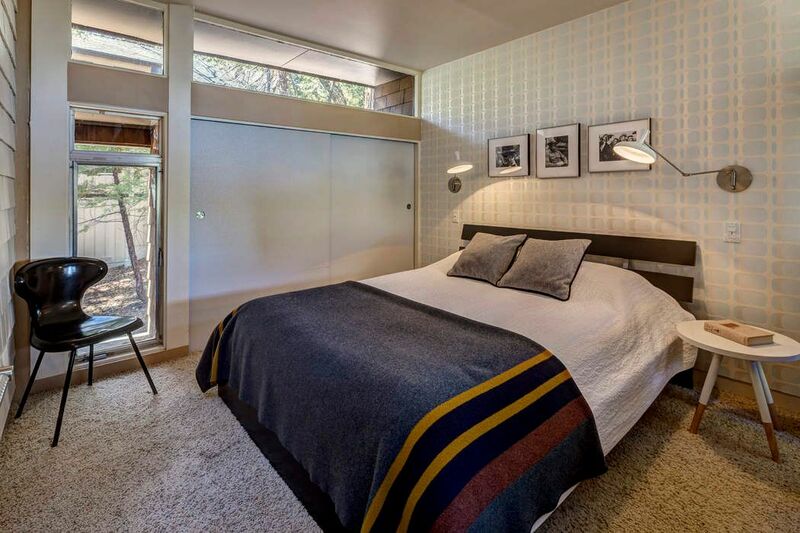 The Ferber House is located in one of the most convenient areas at the lake just 5 minutes from the water and the town of Blue Jay.